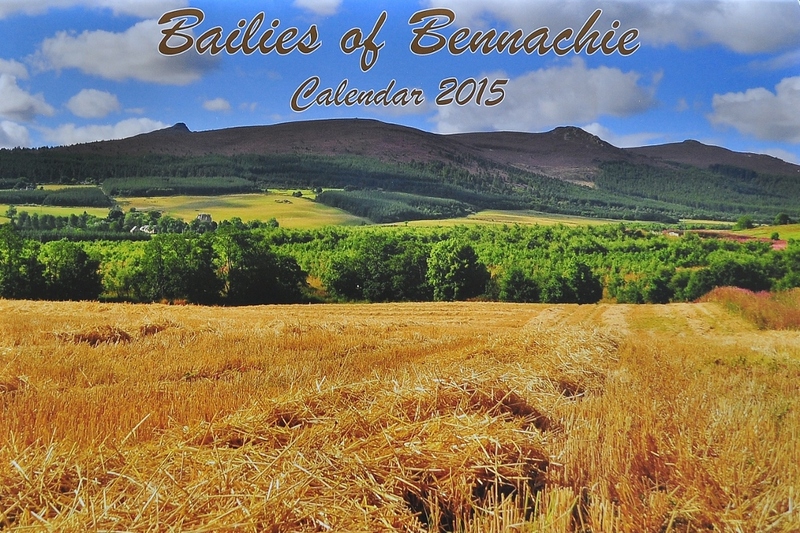 Thursday 25th September 2014 Bailies AGM Chapel of Garioch Hall 7.30pm Find out what the Bailies have been doing over the last year and there will be a slide show and talks along with Banners all about the progress of the Bennachie Landscapes Project.. The Bailies 2015 Calendar is now on sale, we would like to thank all those that donated photos for us to use in this calendar, if you would like to buy one Click Here to download an order form. Bailies of Bennachie summer events include a series of walks and talks on the social history and archaeology of the mountain. Life on the Wild Side! 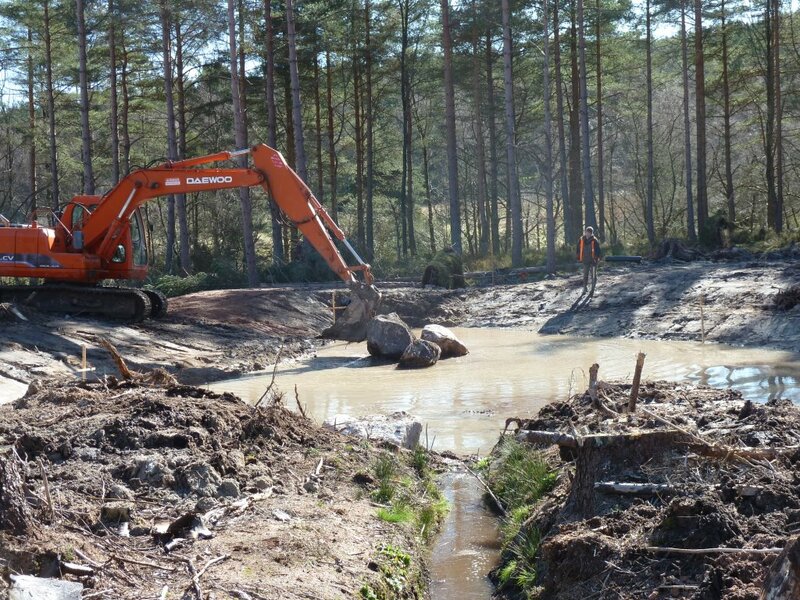 The FCS have starting digging out an area to put in a wildlife pond, it is hoped that it will be finished this week and filled up, we will then carry out planting around the pond at the April work party. Our events for 2014 have now been added to our Events Page, why not have a look, there is something for all ages including, an exhibition, walks, music, photography and lots more, hope to see you there! 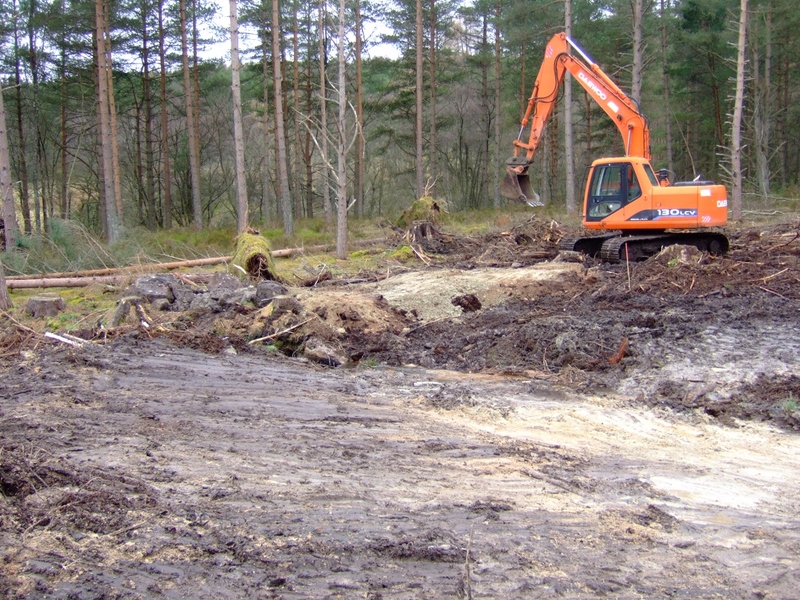 What have you seen on Bennachie?